i uploaded an EP i recorded in 2007 to soundcloud. feel free to listen to it. 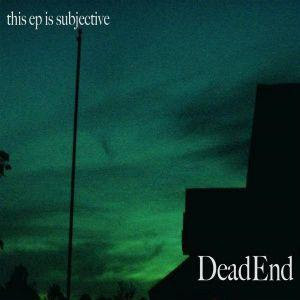 it is called "this EP is subjective" and i recorded it under the Deadend monicker.